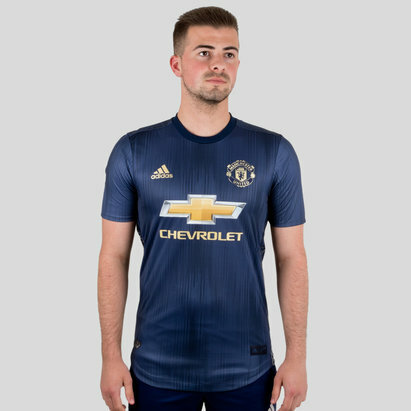 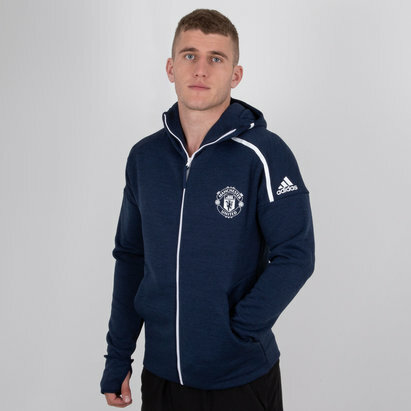 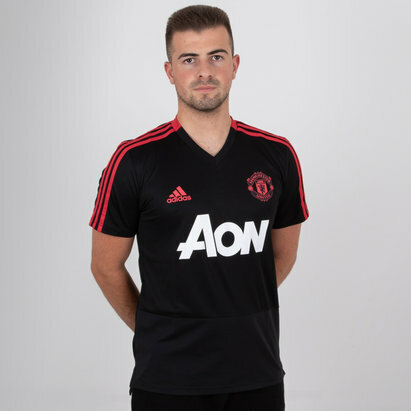 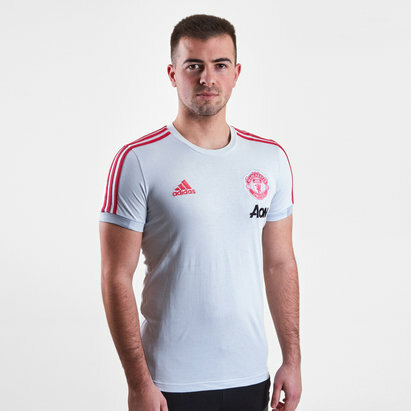 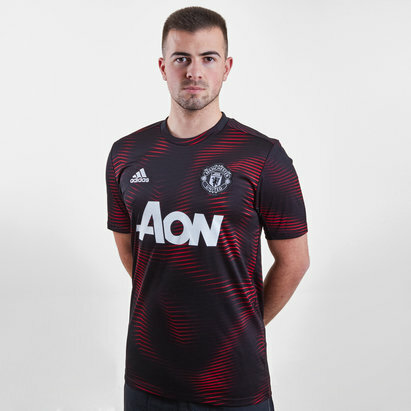 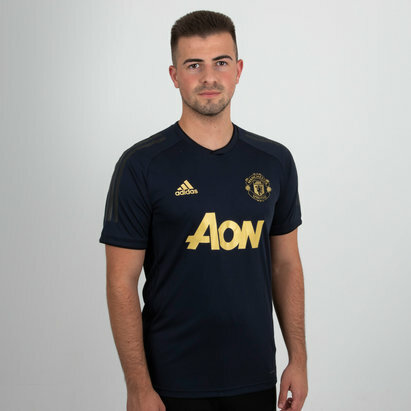 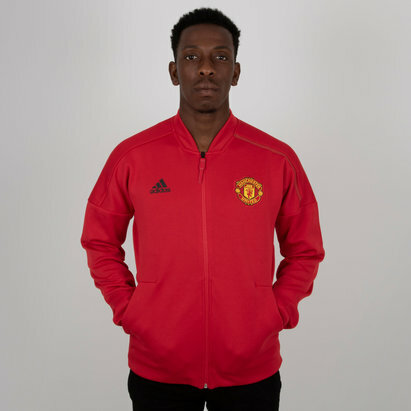 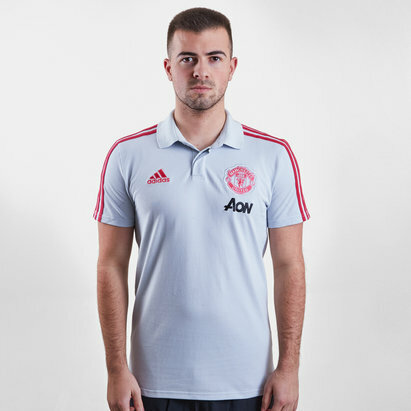 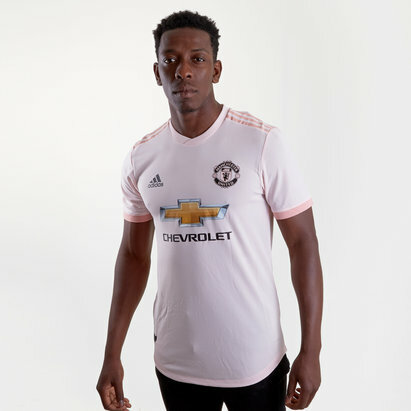 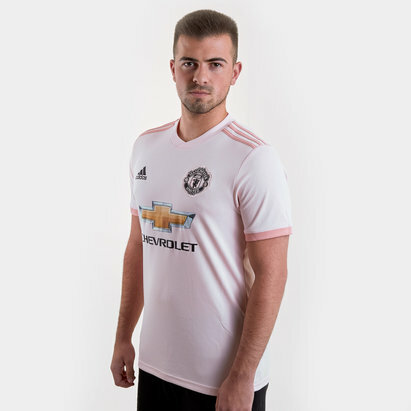 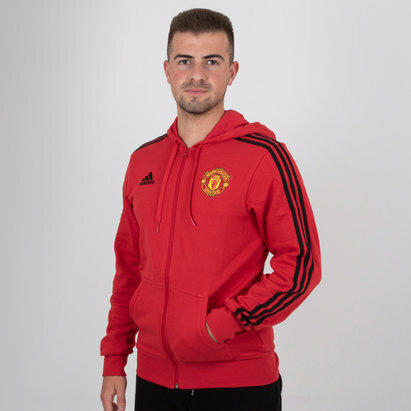 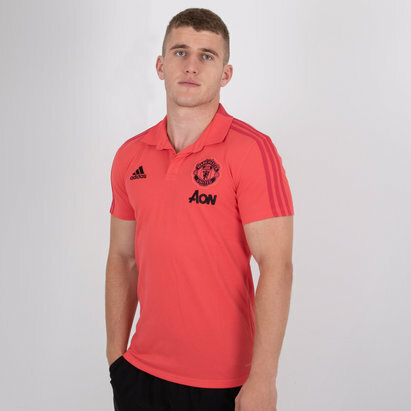 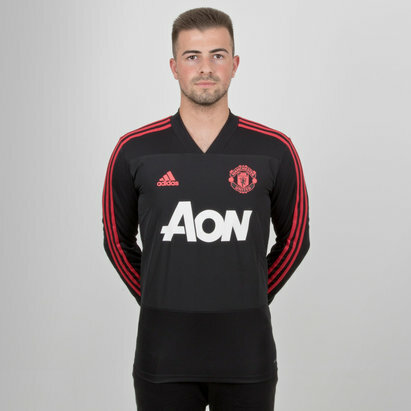 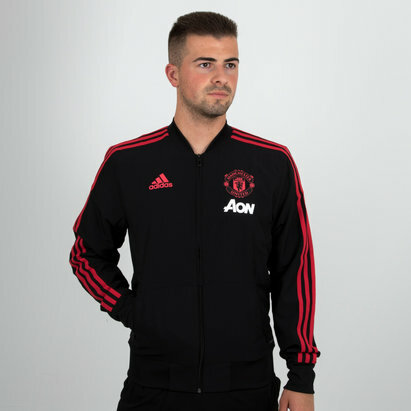 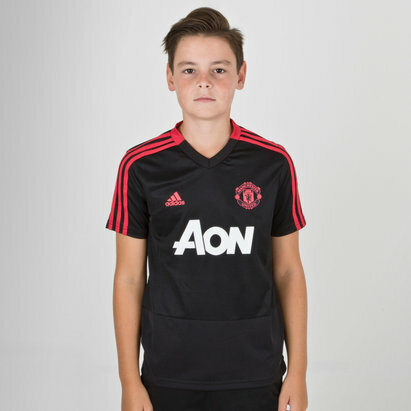 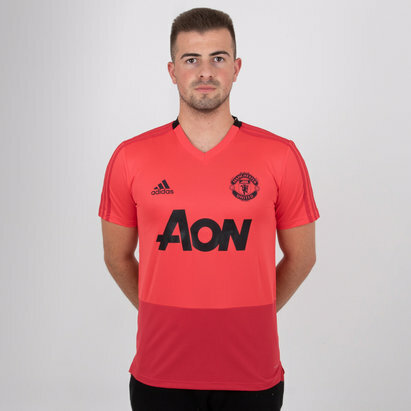 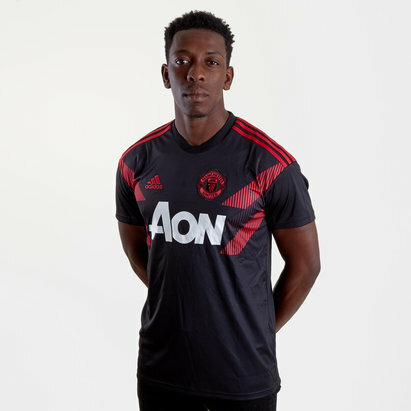 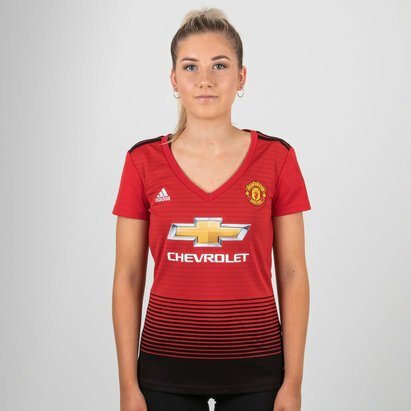 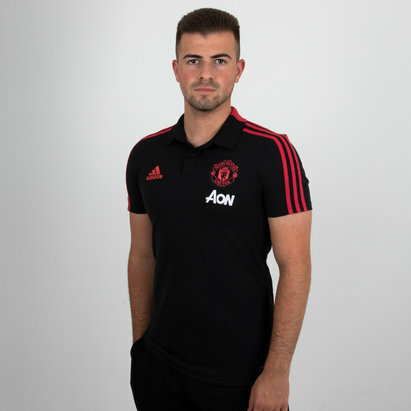 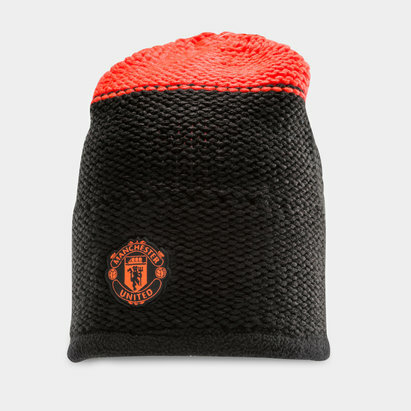 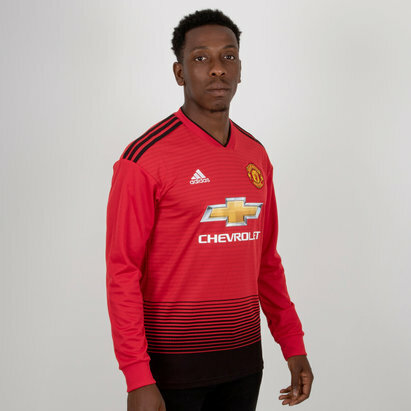 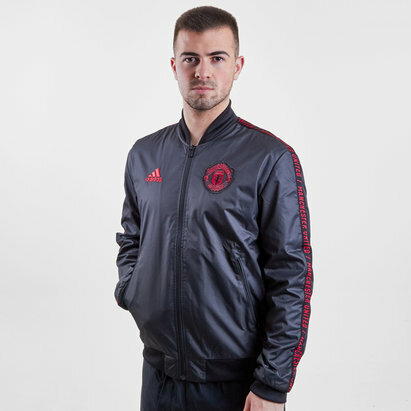 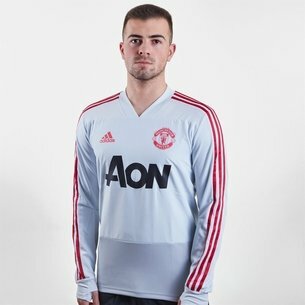 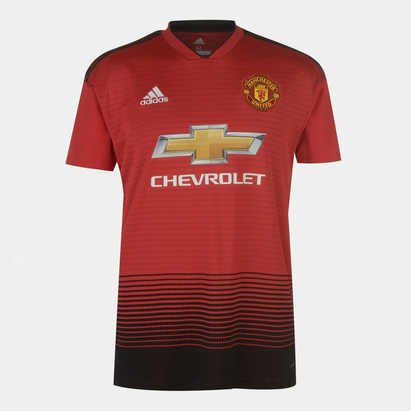 Add to your Manchester United collection with the latest replica United shirts and other merchandise including wallets, water bottles and boot bags. 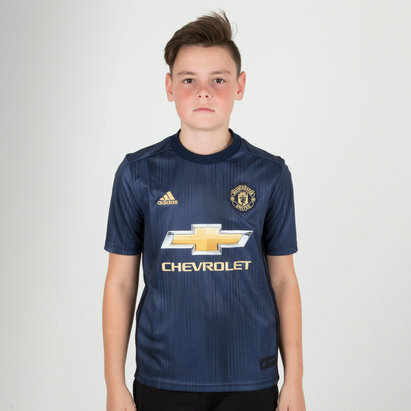 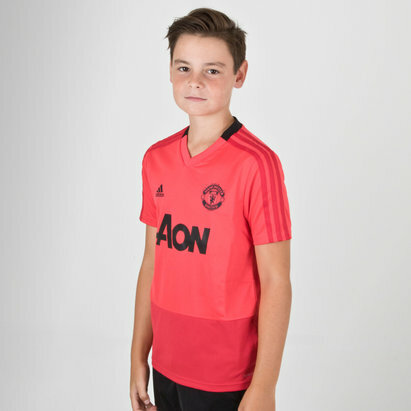 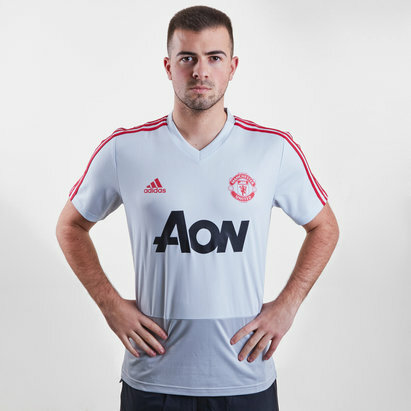 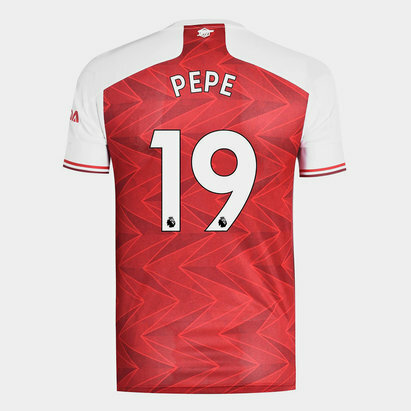 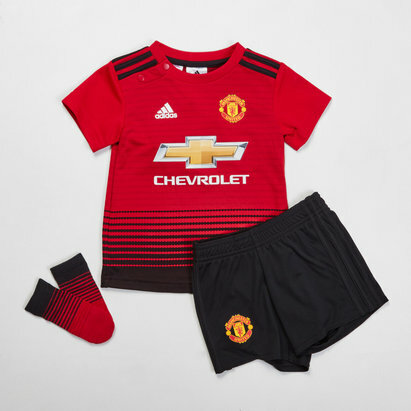 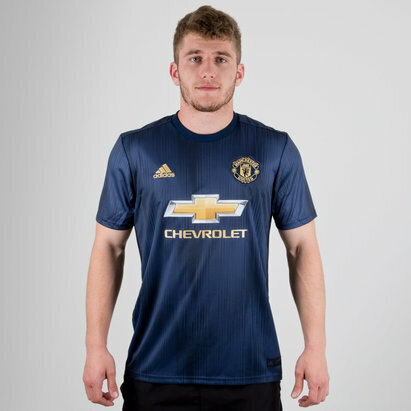 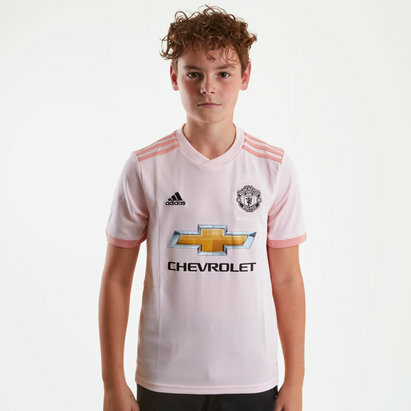 If you’re a longstanding fan the 1994 Manchester United retro shirt might take you back in time while you can also order the latest 2018/19 home and away kits - and your kids can show their support with the infant and kids’ kits. 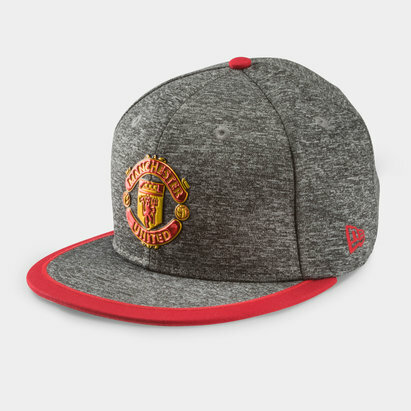 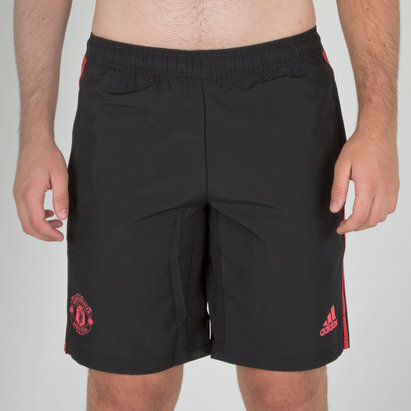 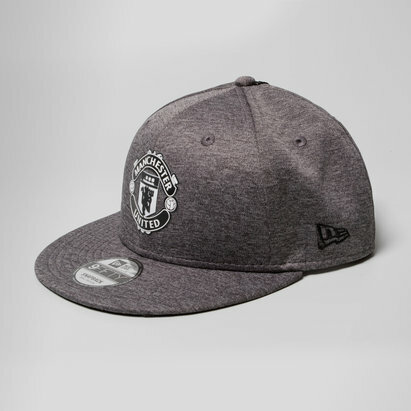 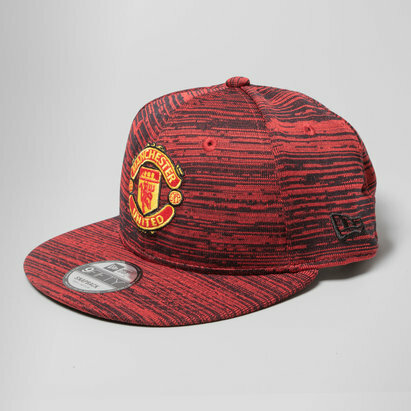 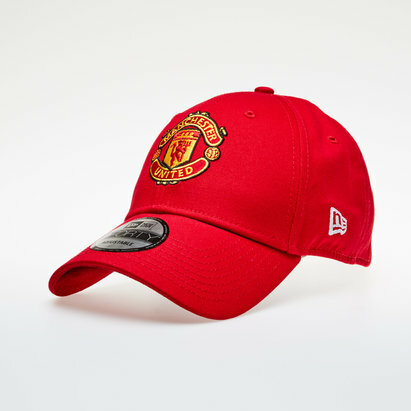 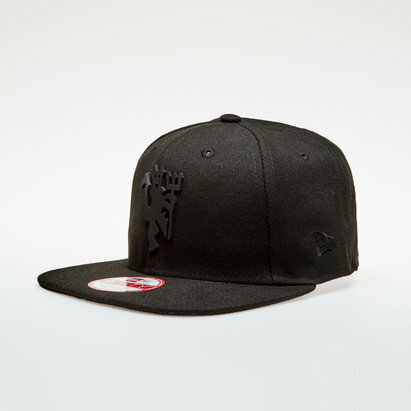 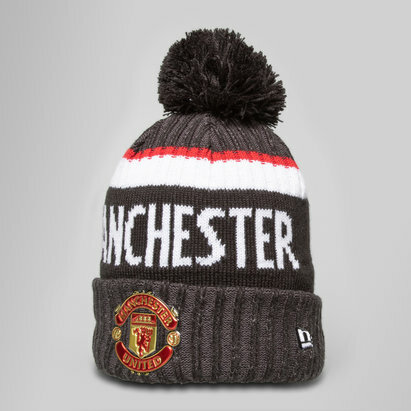 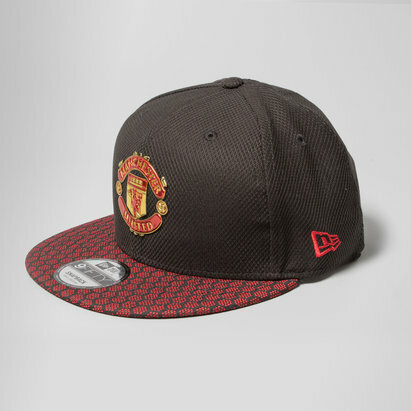 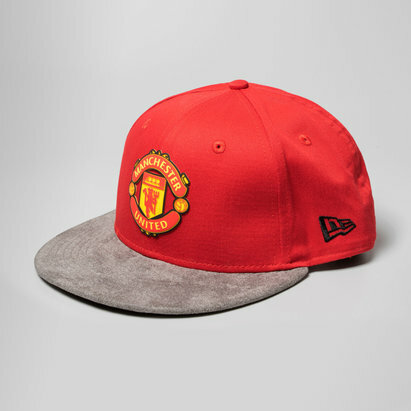 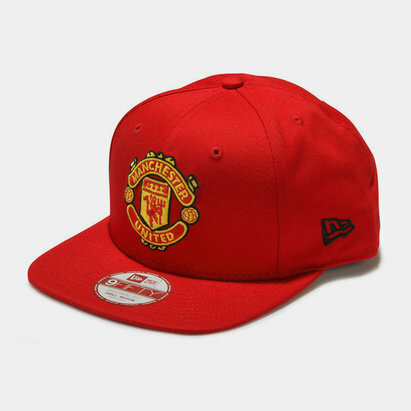 Browse our range of Manchester United products today.